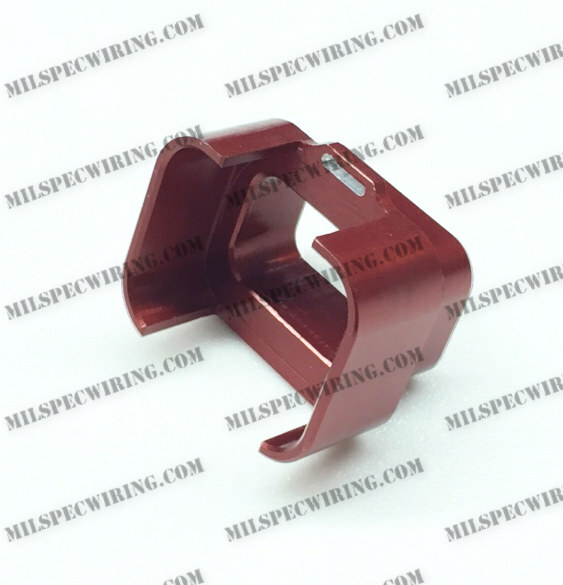 These are used to provide a better surface to grip shrink boots when creating your own wiring looms using AMP super seal connectors. They are sold in 26 pin and 34 pin and suit most non-autosport MoTeC devices. 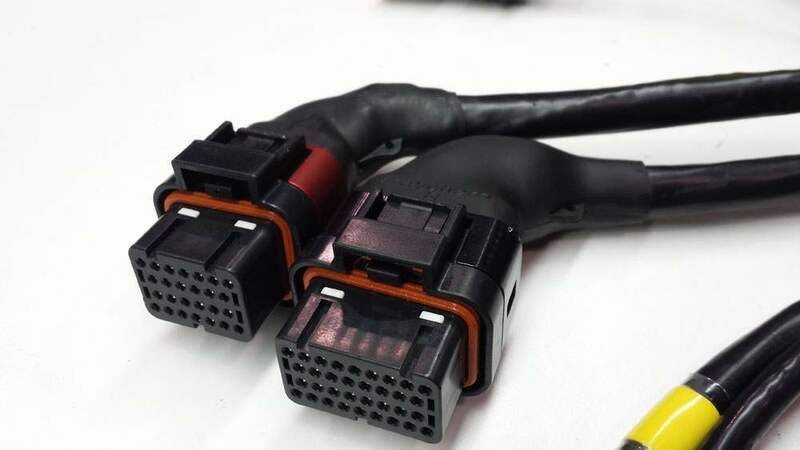 These also fit other brand devices that use the same connectors. Raychem 202K163 (straight) or 222K163 (90 degree) boots are what fits best for both size back shells.